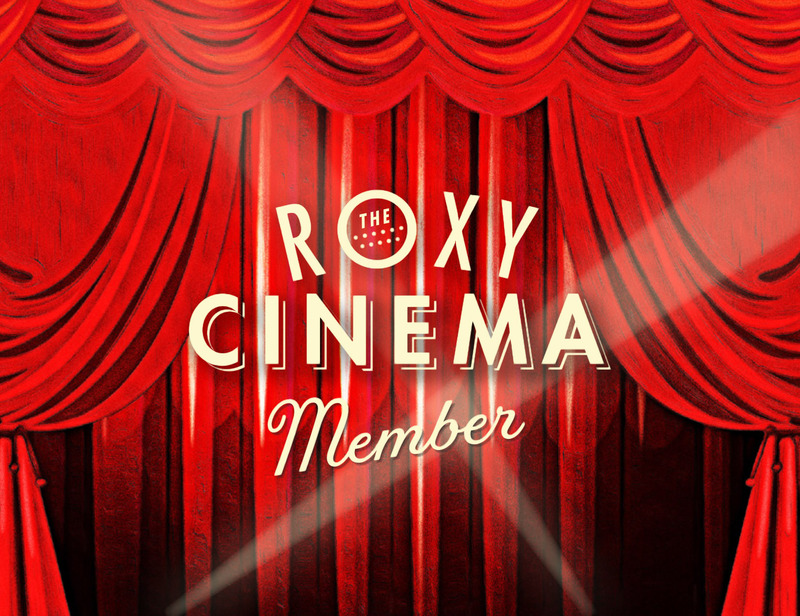 The Roxy Cinema Membership grants unlimited access to all showtimes. 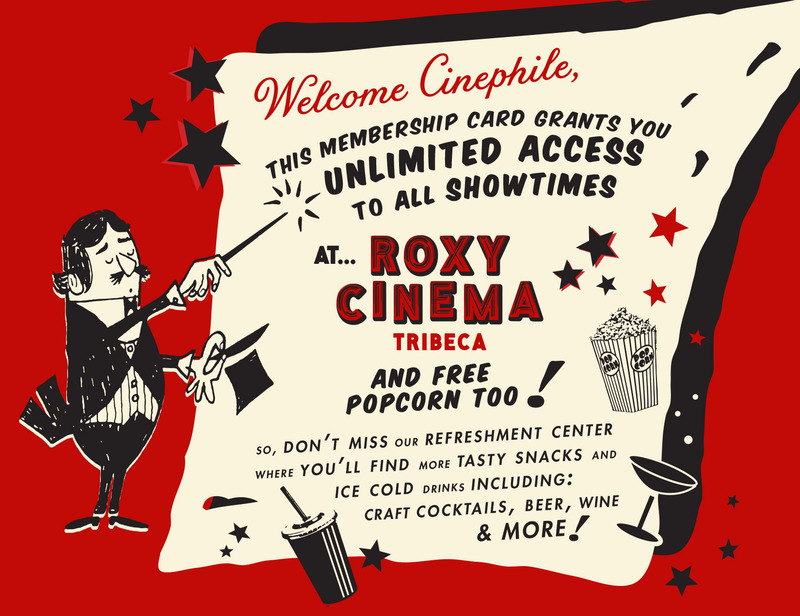 Plus – 1 popcorn at every show – ON US! Membership valid for one person only.